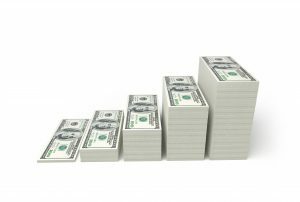 When you’re mulling over a major purchase, the right price can often tip the scales. If you’re patient, willing to research and time your buys just right, you can save quite a bit of green. 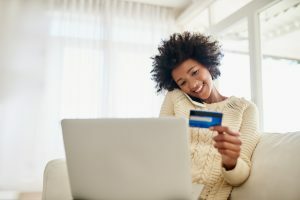 If you’re using a Consumers Credit Union Mastercard Rewards, you can save even more green by using your Mastercard Rewards and take advantage of earning points for gift-cards to another retailer throughout the year, possibly covering a cost of another big item from your purchases earlier in the year, such as a appliance and tech gear. 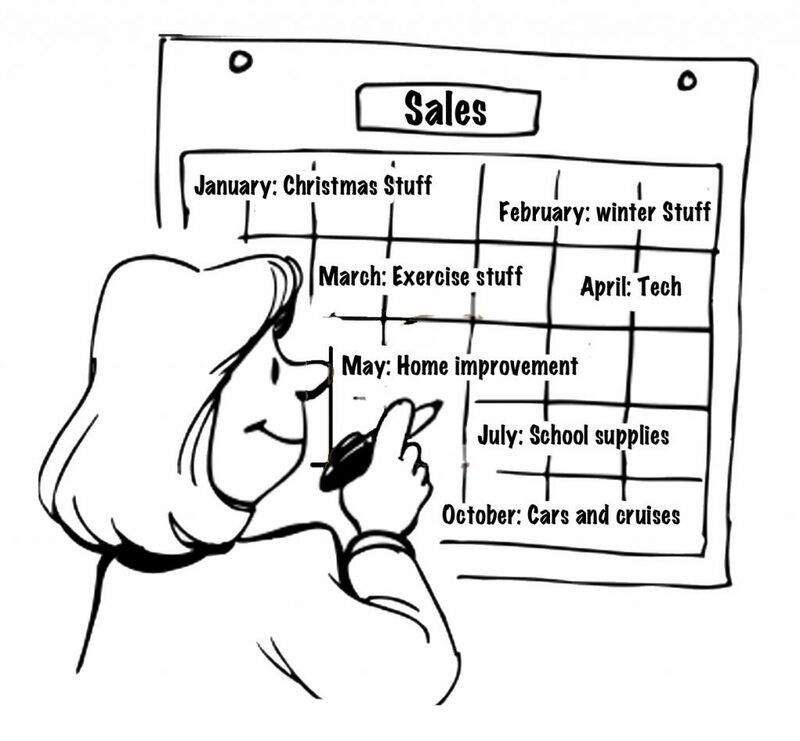 Here are the best things to buy during each month for the rest of the year! Now’s a great time to take stock of your existing cold weather gear. If you’ve got a coat that’s seen its final winter, now’s a great time to replace it. Retailers are looking to clear out the last of the season’s merchandise to make room for spring clothes, so you can snag a deal on thermal clothes. You can also find a bargain on heaters and humidifiers to make your house more comfortable. If you’re looking to reboot your New Year’s weight loss resolution, March is a great time to pick up exercise equipment at a discount. Treadmills and ellipticals are past their peak buying time, so retailers are looking to get rid of them. Sports equipment, like golf clubs and athletic wear, are also facing deep discounts. The end of July marks back-to-school time, which means this is the month retailers start to gear up for school shopping. Look for promotions, like tax-free days, if you’re in the market for a computer or peripheral. Otherwise, you can stock up on pens, paper and other standard office essentials. Consumers not only can help you obtain a Rewards Mastercard to help save you some green, but home improvements and a new cars can cause a major dip into your savings, stop into one of our offices today or give us a call 800.991.2221 today to see about a home equity or auto loan to ease some of that financial stress. Is it smarter to buy or lease equipment?